Chic and appealing, these earrings from Bo’Bell Jewels are a must-have in your accessory collection. 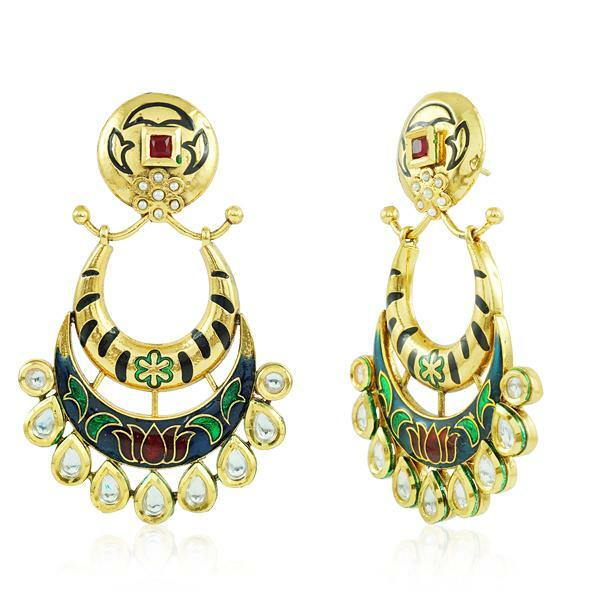 Featuring gold finish and a beautiful design, these earrings will go well with kurtis in every shade. Made from alloy, these earrings are light in weight and safe for your sensitive skin. 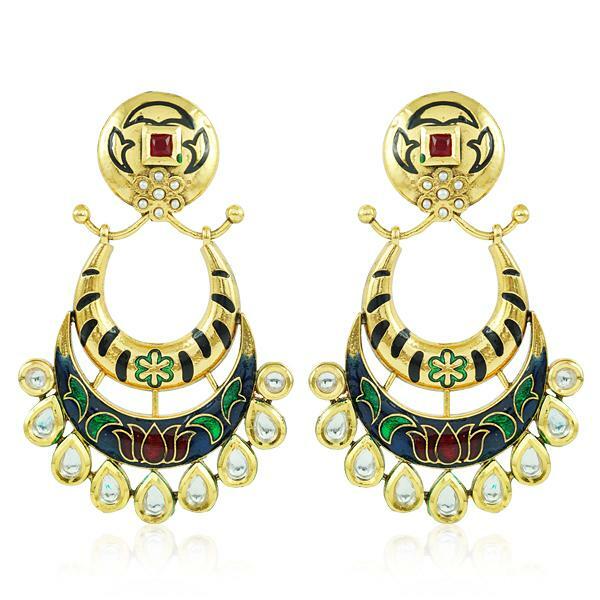 Beauty Comes From This Graceful Meenakari Designer Danglers.